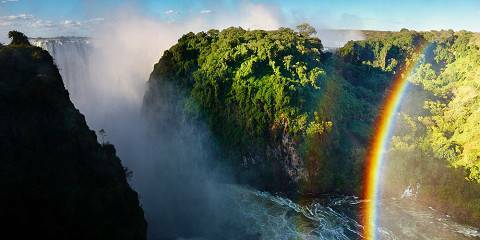 The Ultimate Victoria Falls includes 2 nights at Shearwater's Explorers Village located within walking distance of Vic Falls. 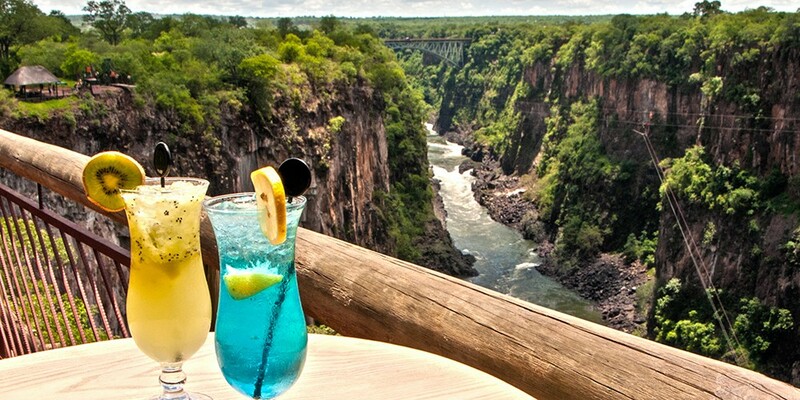 Our local guide will take you for lunch at the Lookout Café which is 120 metres above the Zambezi River. 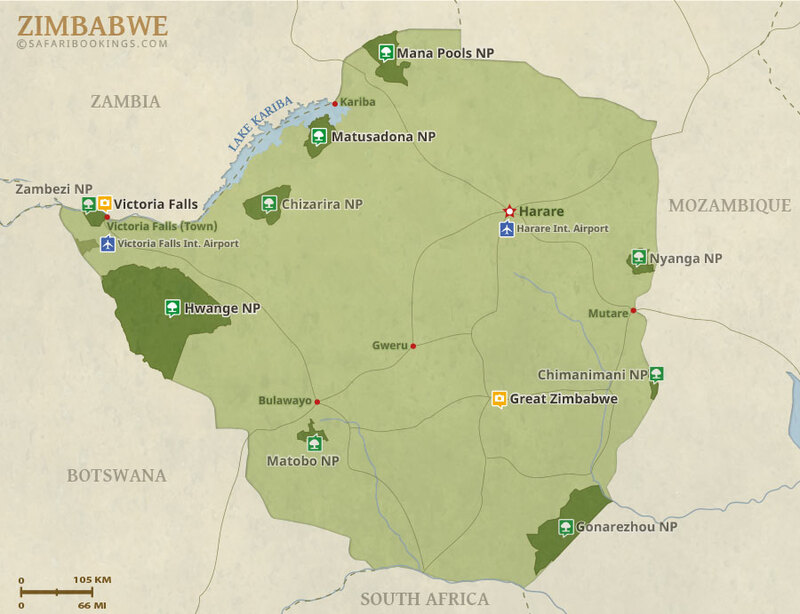 Go on a guided walk through the Victoria Falls rain-forest to see one of the Seven Wonders of the World. 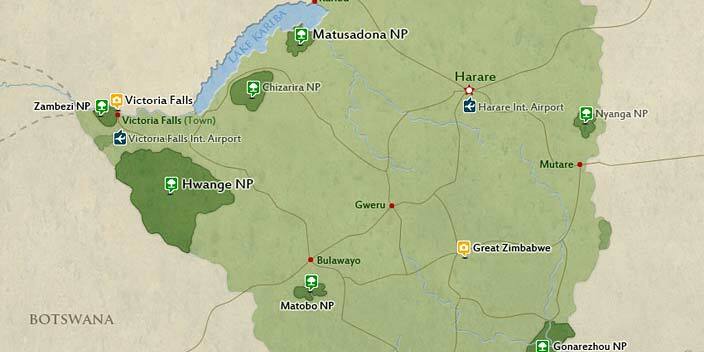 Go on a safari game drive in the Zambezi National Park where you’ll have the chance to see a variety of wildlife. Take a sunset cruise down the majestic Zambezi.